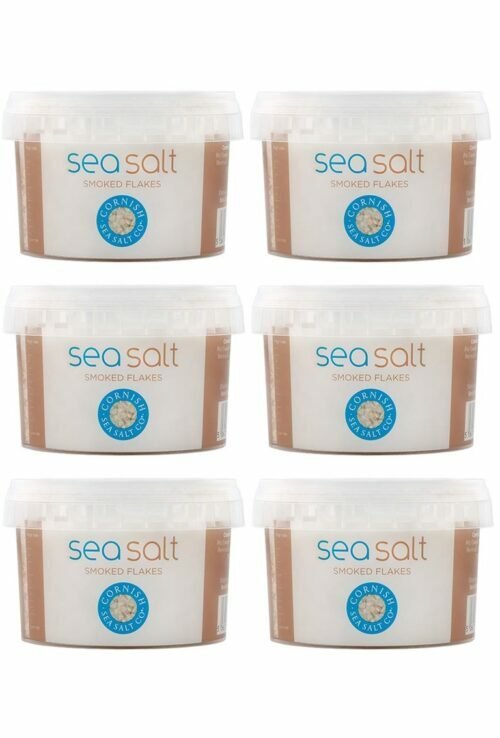 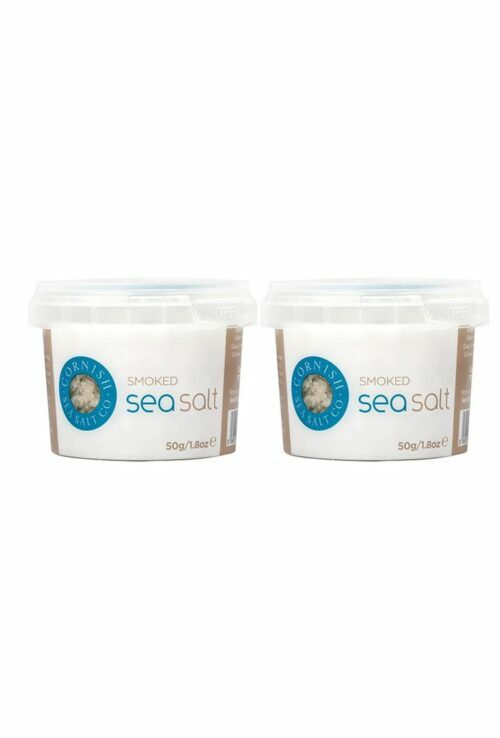 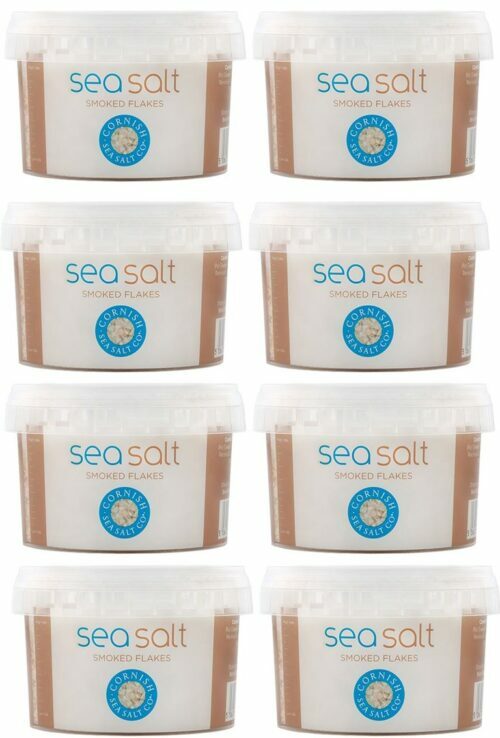 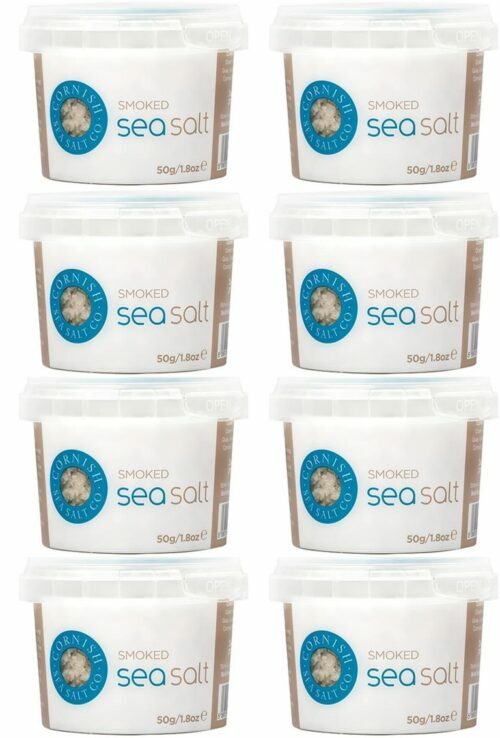 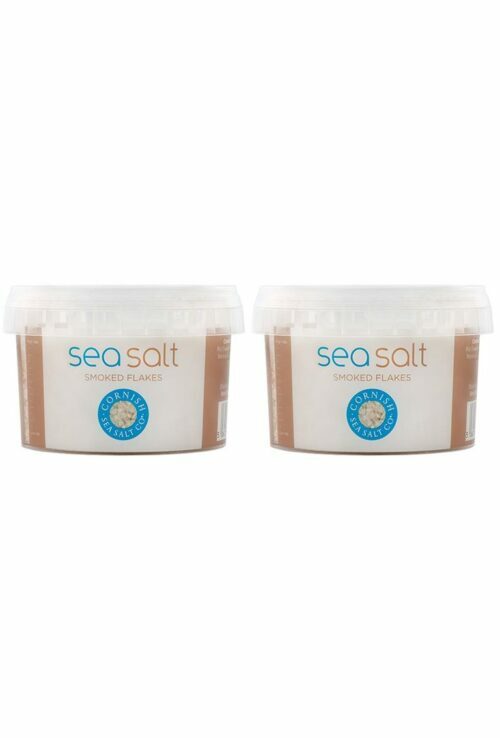 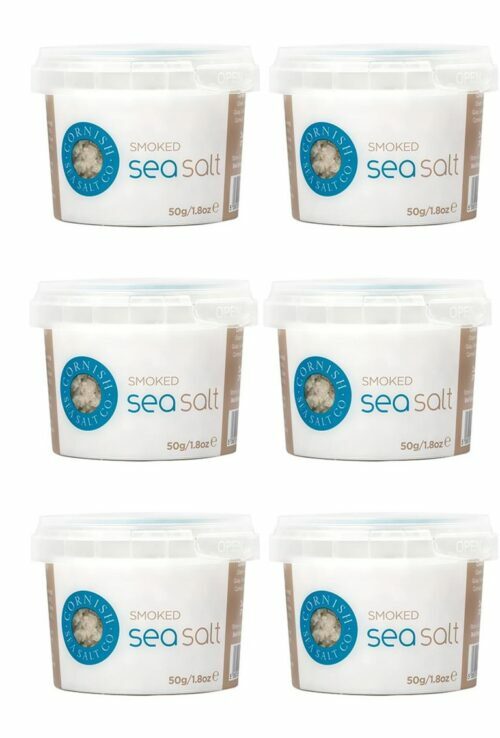 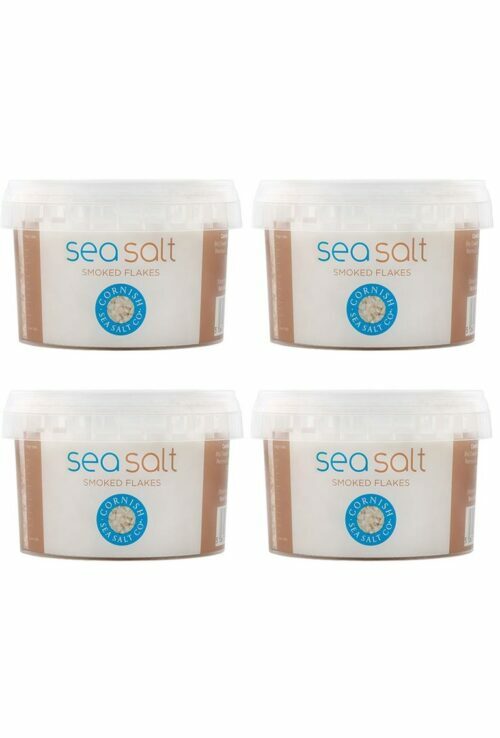 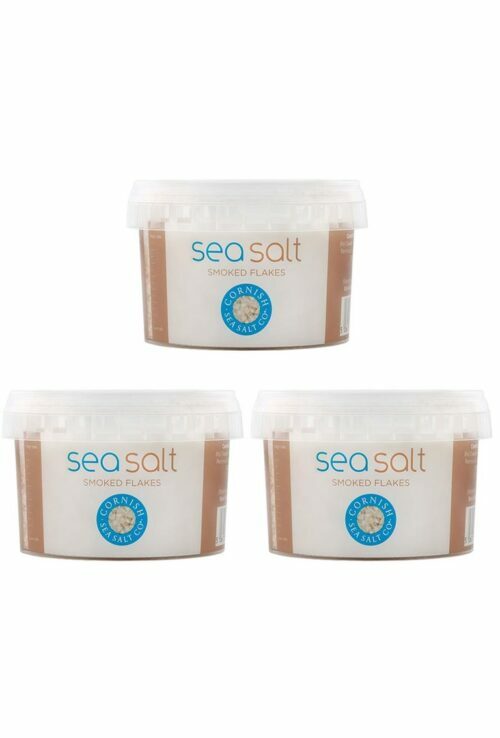 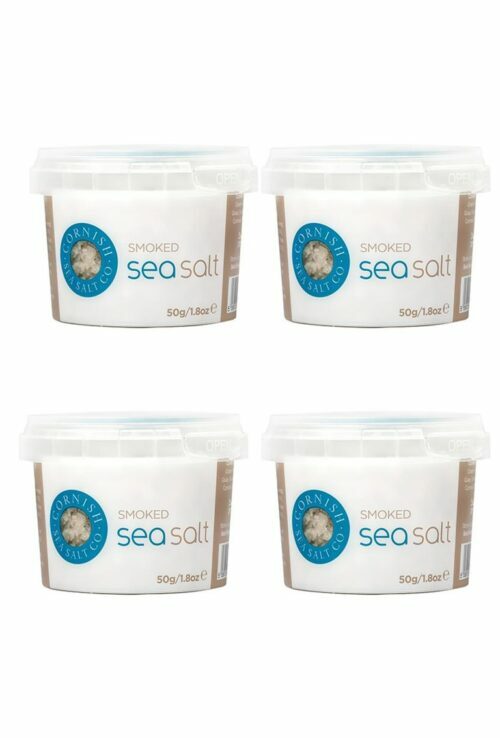 Cornish Sea Salt have bottled the mellow, flame-grilled taste of an open fire in every pinch of their Smoked Sea Salt Flakes. 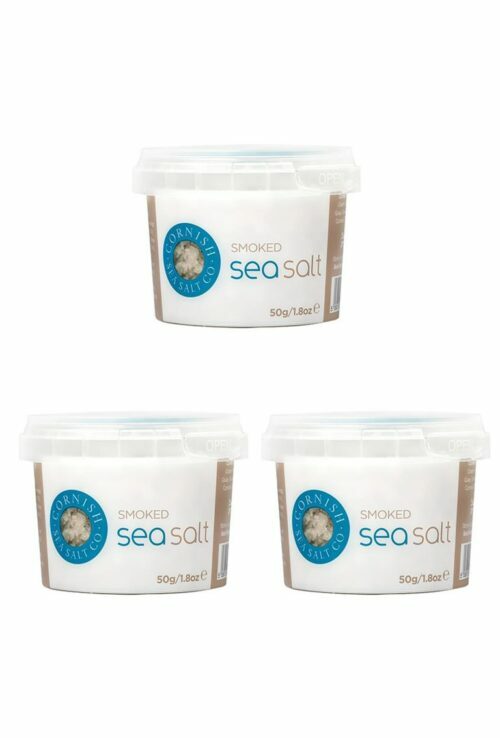 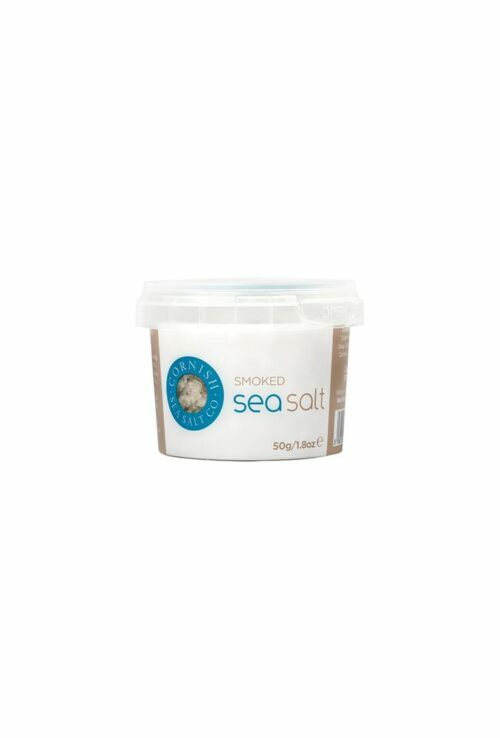 Two simple ingredients speak for themselves: sea salt and smoke (using specialist cherry and apple wood). 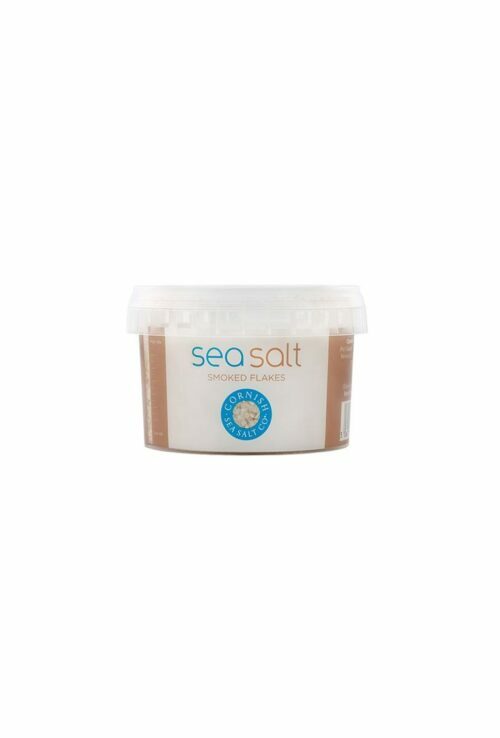 The natural freshness of salt combined with a subtle barbecue tang has a transformative effect on food, intensifying savouring flavours and adding an unexpected twist to desserts.